In this section you will find the links to pages with information about past Aphrodite Temples that we have held. These are still available to give you an idea of the range of temple themes that we have done in the past and that we will continue to do in the future. 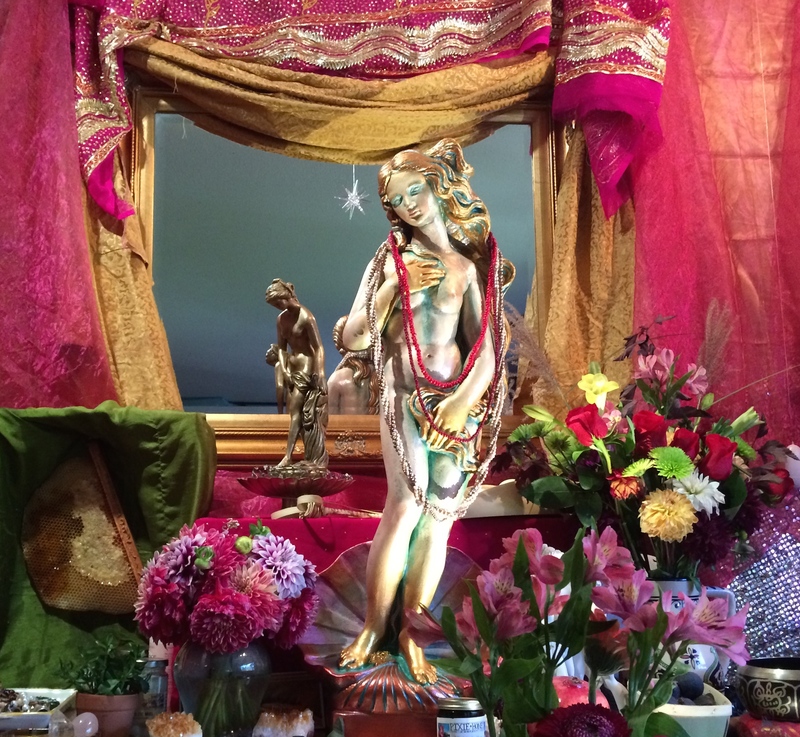 Living Love Revolution Aphrodite temples are invite-only trainings in being able to provide Transpersonal Divine Love; love that goes beyond socialization, beyond gender essentialism and beyond heteronormative dyads. Learn to love and be physically intimate in small groups with excellent boundaries and clear explicit verbal consent.